DESIGNING? 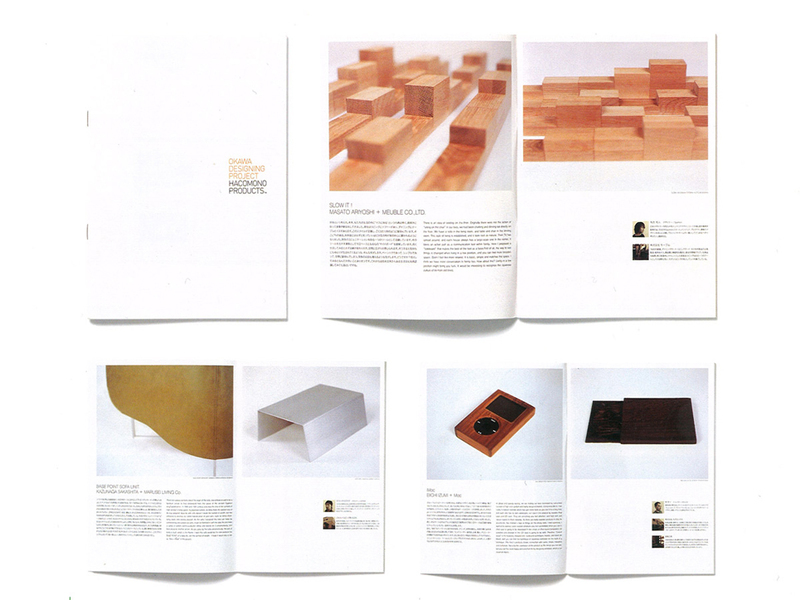 in 2005 triggered a new project which was a production project of product development. 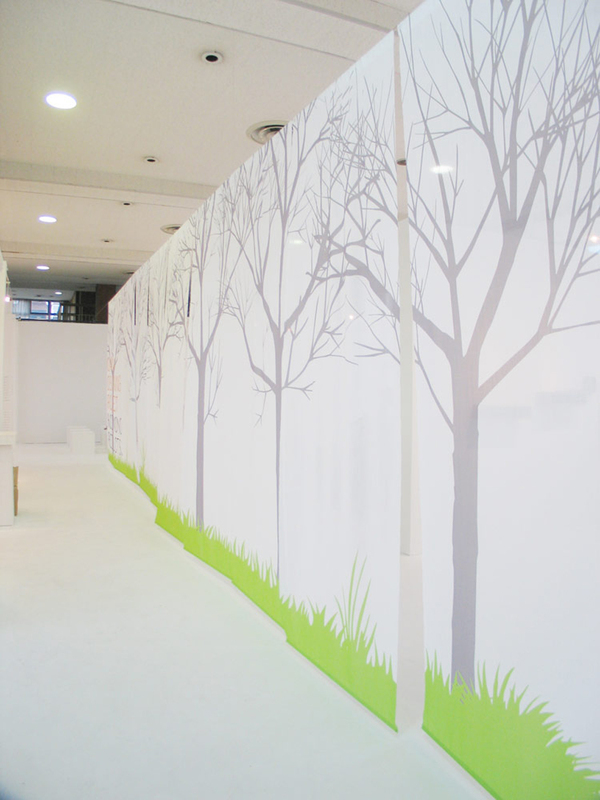 The project was named "HACOMONO PRODUCTS." 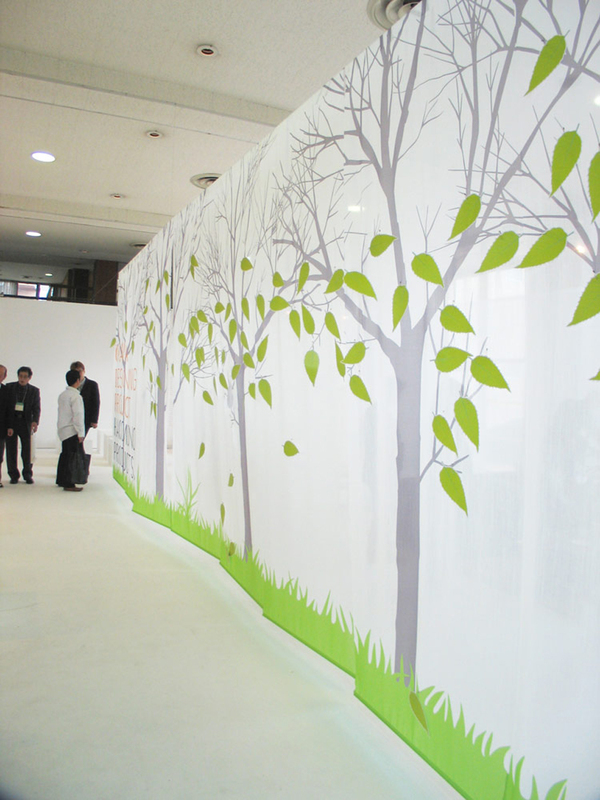 The project was a part of new product development project in Okawa, Fukuoka pref. 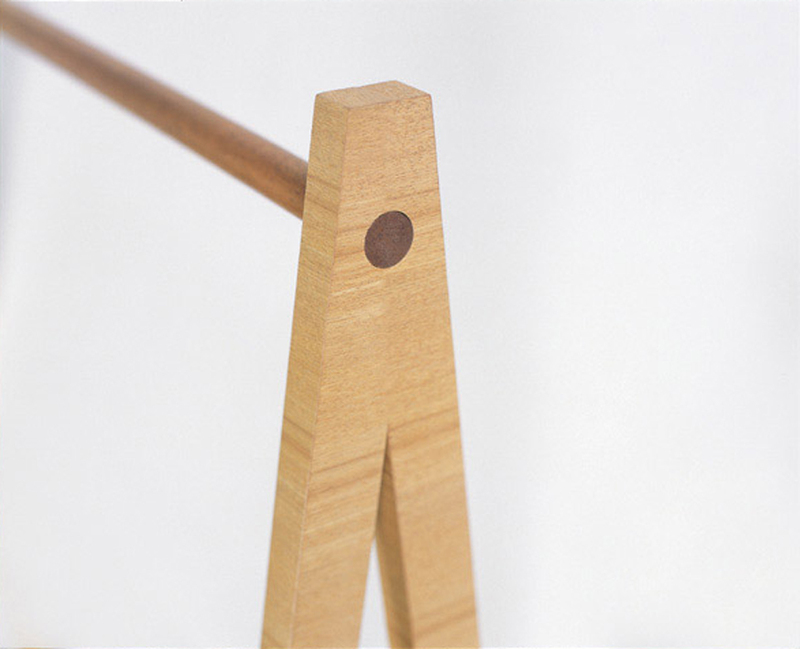 The town was famous as a production area for HACOMONO furniture which means furniture has box shape in Japanese. There are skills and knowledge of ship-carpenters for making cargo boats in Okawa and they have been utilizing the skills to create "HACOMONO" furniture. 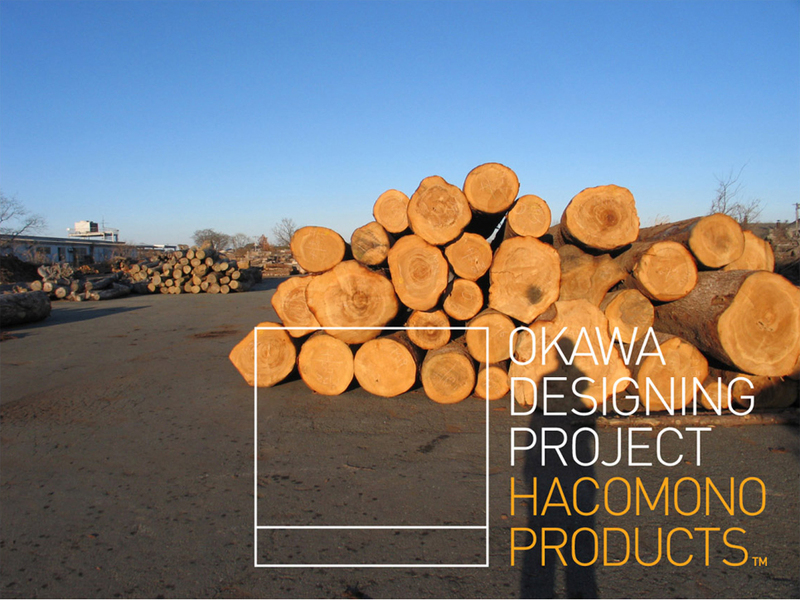 There is a meaning of proposing new philosophy and relationships by respecting background, traditions and history in Okawa as production area of "HACOMONO" furniture in the naming of the project.